Last night Yahoo shocked the world by introducing something that looks cool, useful and unique - Yahoo Axis. 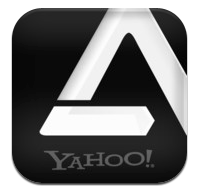 Yahoo Axis is a browser/extension/search tool that changes the way people explore and search the web. The best way to describe it is to show you some videos. Will you use it? That is another question.